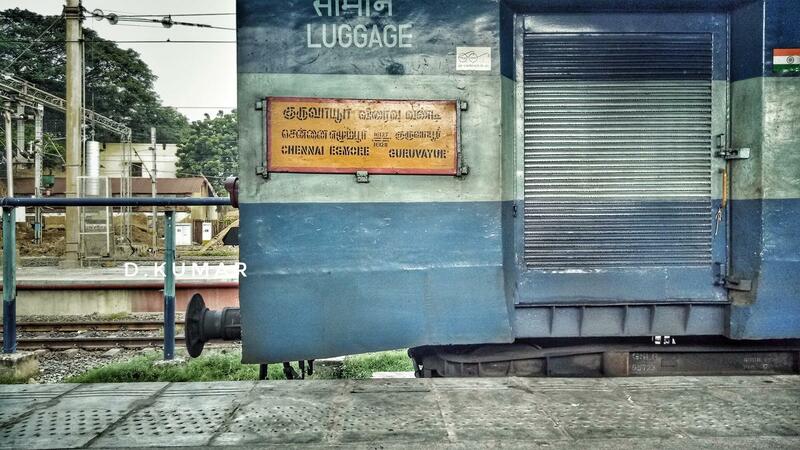 Some Random Clicks of Train 16127-16129 Guruvayur-Thoothukudi Link Express. 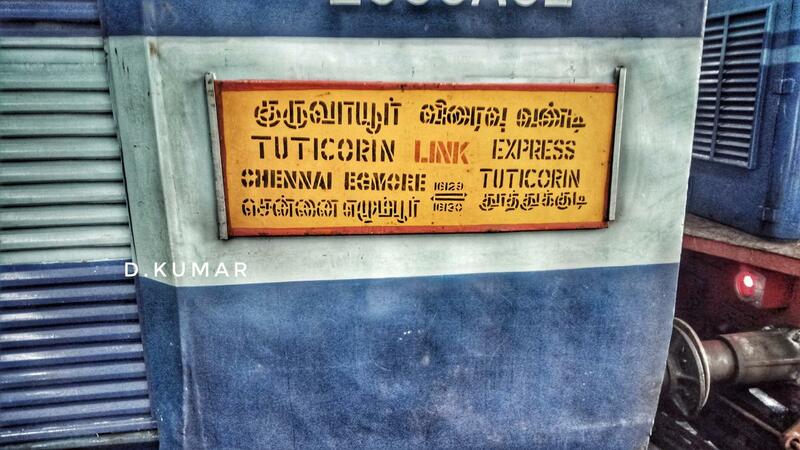 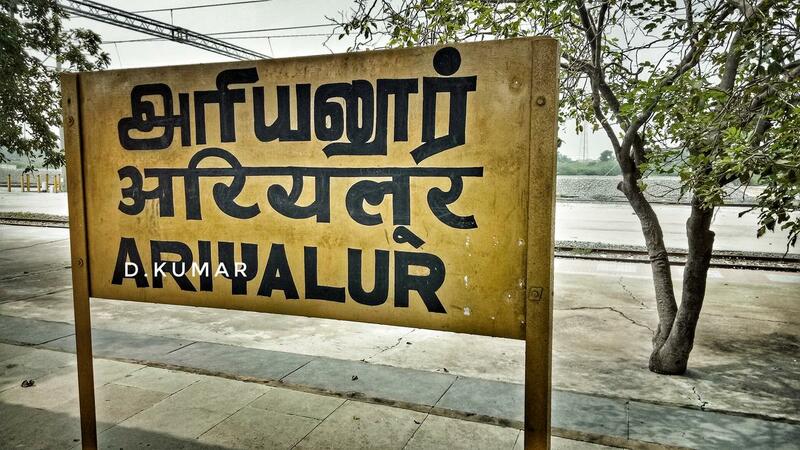 I travelled In 16129, Thoothukudi portion, 2S. 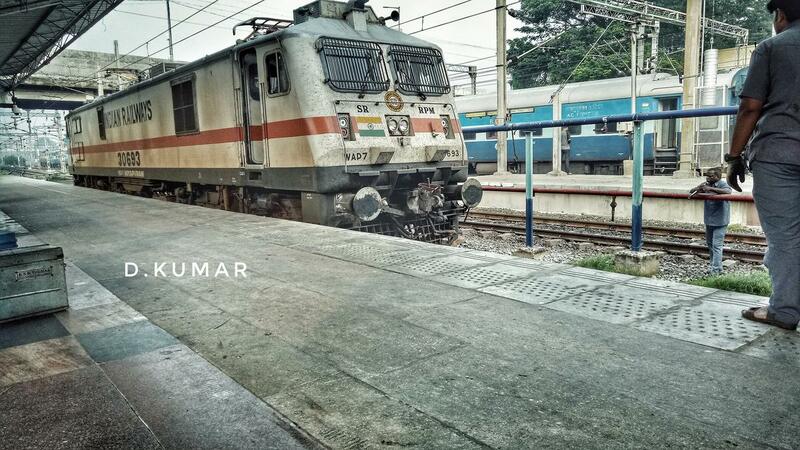 Lead by RPM WAP 7 30693. 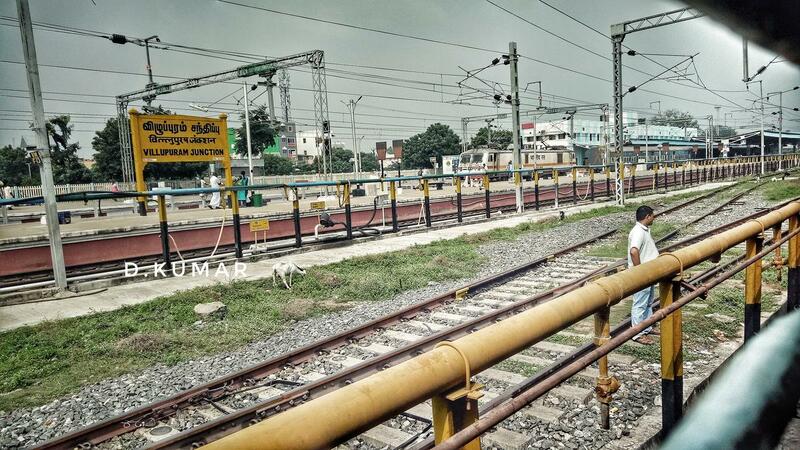 I travelled till ALU.